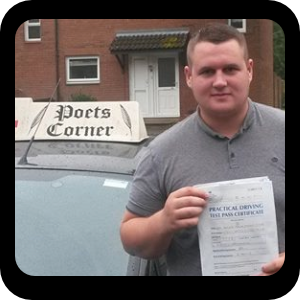 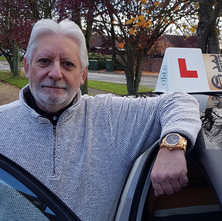 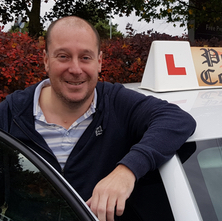 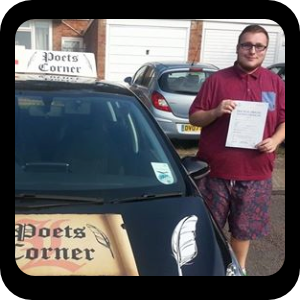 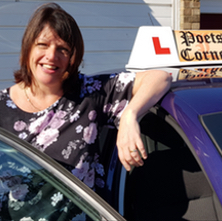 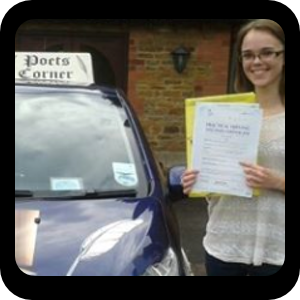 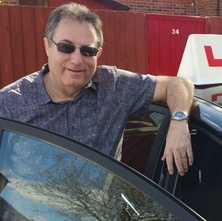 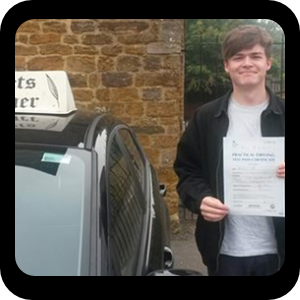 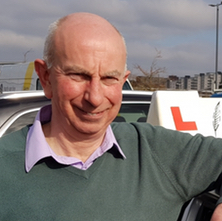 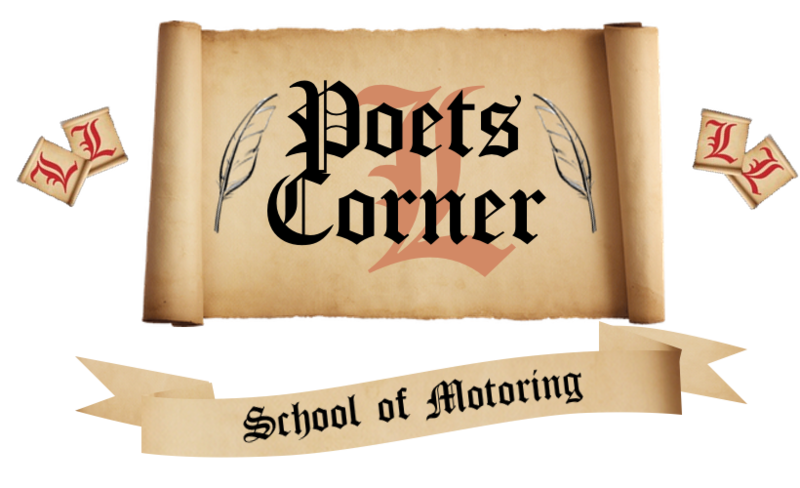 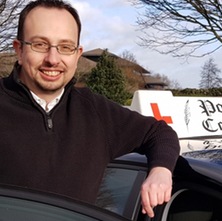 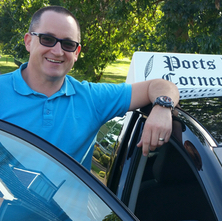 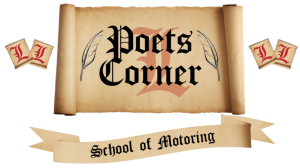 At Poets Corner we only use highly trained instructors of the highest calibre, who pride themselves in offering a professional, friendly and patient service. 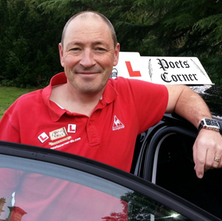 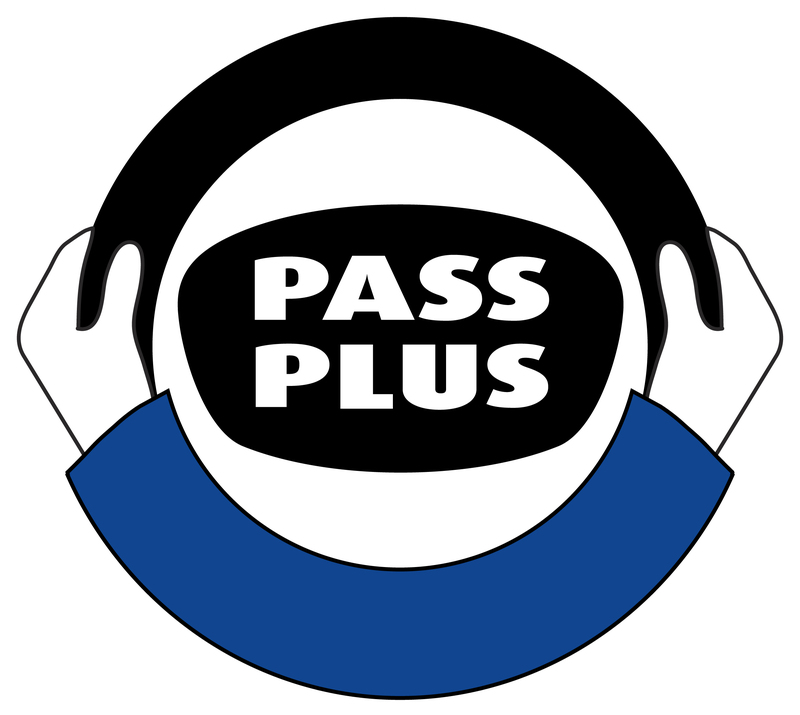 This all helps to relax you into enjoying the learning and driving experience. 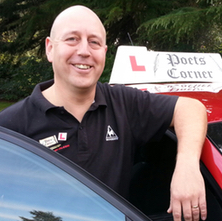 We have male and female instructors so you can choose who you may feel more comfortable with. 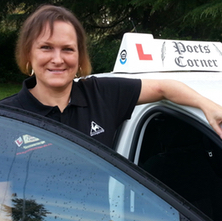 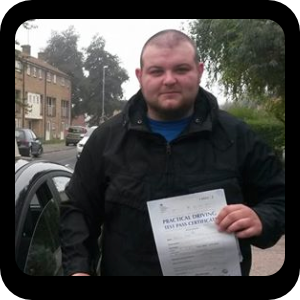 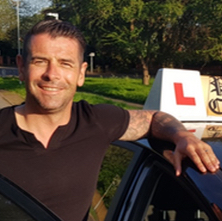 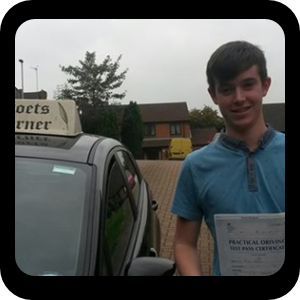 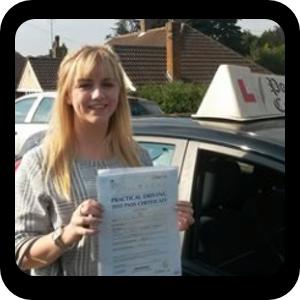 All our instructors are trained to a very high standard. 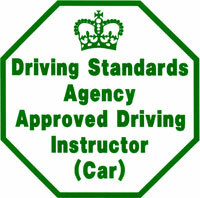 All CRB registered & approved.